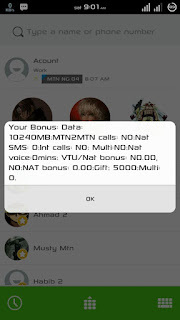 Mtn cheats has been relatively scarce or blocked and it has left MTN users to Subscribe to MTN Data plan. 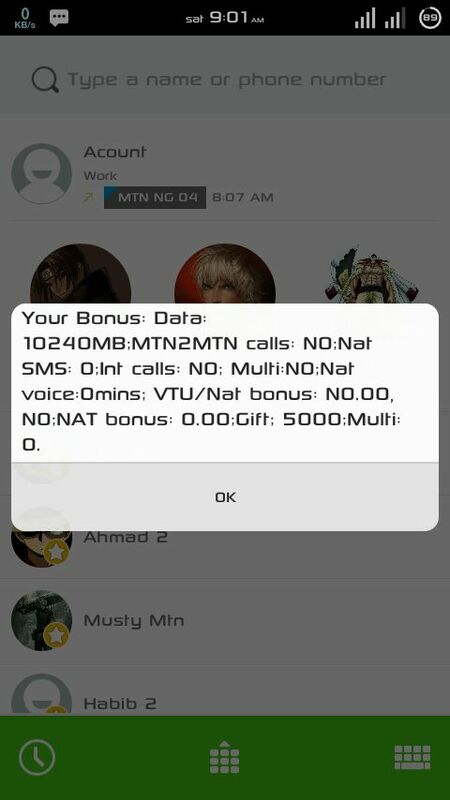 Mtn #5000 free credit with 10GB free is back and better and currently blazing. It is currently the latest free browsing currently working but the bad part is that it selects Sims and only few Sims are eligible. 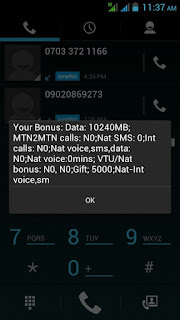 Simply Dial *198*5*1# or *198*5*2# to get the free N5000 credit and 10GB. You might notice some error when you send the code. 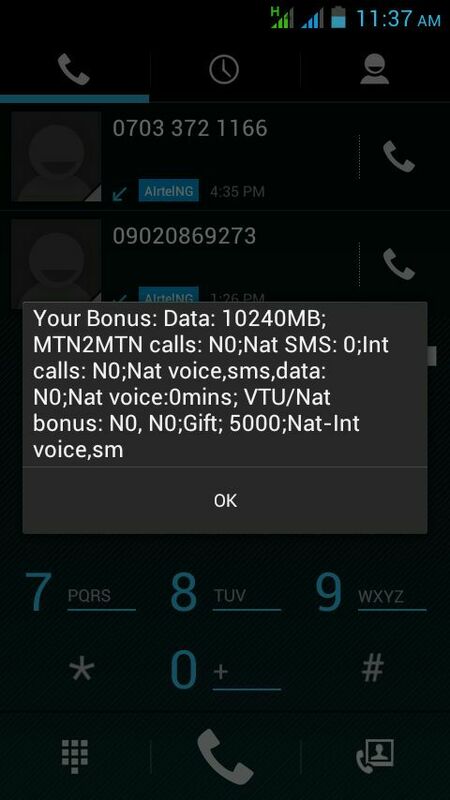 Ignore it and keep dialing any of the above code to get your free credit and GB. Dial *559*4# or *559*40# to view your free credit and gigabytes. 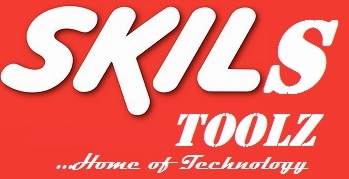 Note: It's Sim selective, If you are eligible, drop your testimony using the comment box.